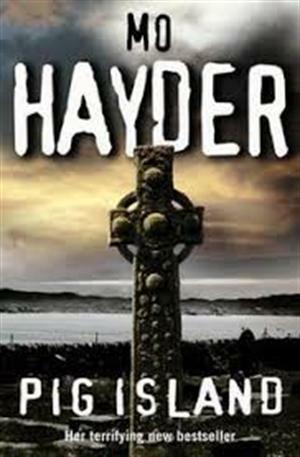 by Mo Hayder | Mystery & Thrillers | This book has not been rated. Pig Island is a novel by British writer Mo Hayder, first published in 2006. The novel is nominally a thriller which mixes elements of the detective novel with more overt horror influences. It reached number 8 on the Sunday Times bestseller lists, the author's highest position to date.